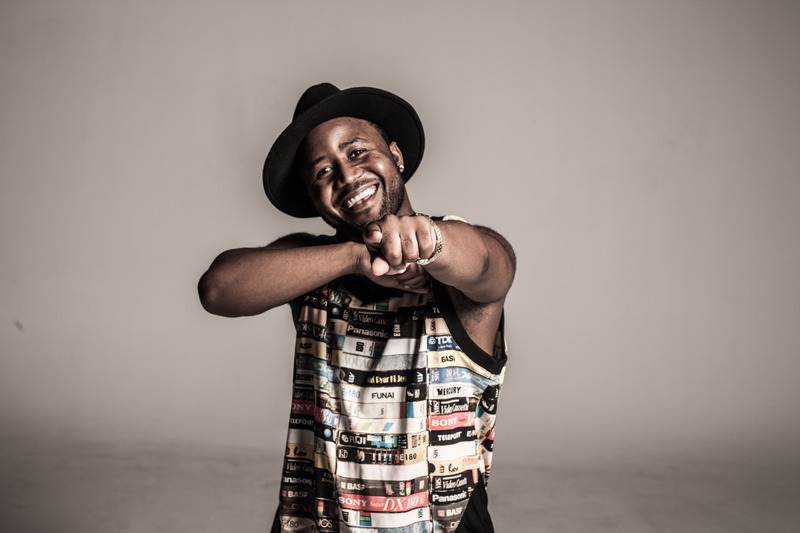 Home	/ Press Release / Cassper Nyovest Drops ‘Move For Me’! Cassper Nyovest releases his 4th single, ‘MOVE FOR ME’, from his PLATINUM selling kwaito-inspired album, Sweet and Short. ‘MOVE FOR ME’ features the sultry vocals of Boskasie highlighting another dimension to Cassper with a fusion of different genres influenced by the myriad of sounds in West Africa. The single speaks to the African market leaning on an Afrobeats rap style. Mufasa is a pioneer that has become one of Africa’s most prized exports going beyond being just an artist, producer and record label owner but also a game-changer showcasing African excellence to the world. Cassper will be embarking on a nationwide Musica in-store signing tour where he will be signing ‘Sweet and Short’ CDs and engaging with supporters. Follow Cassper Nyovest on social media to see when he’ll be in your town!